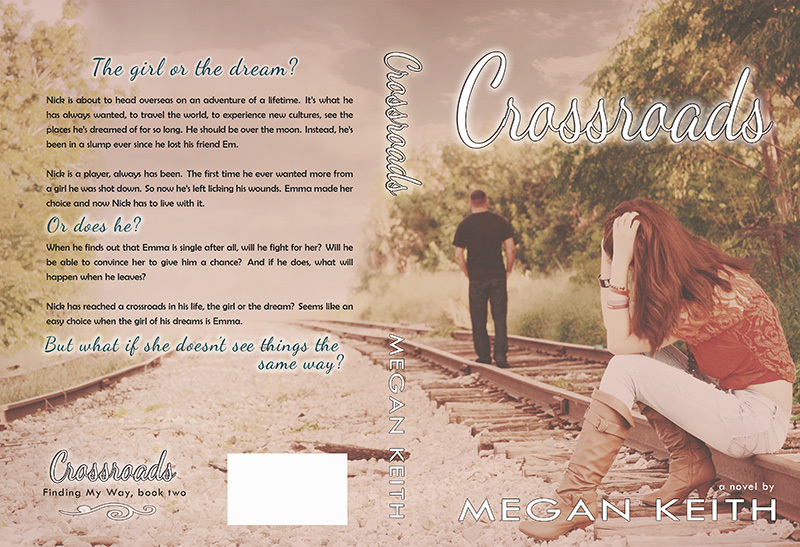 Today I’m pleased to have Jessica Aspen Writes be a stop on the fabulous cover reveal tour for Crossroads, a contemporary new adult romance by author Megan Keith. Make sure you read all the way down and click on the Rafflecopter link to enter the giveaway, and be sure to pick up your copy of Megan’s first book, Finding My Way, on sale for 99 cents August 27th and 28th. Congrats Megan, on your beautiful cover! Nick is about to head overseas on an adventure of a lifetime. It’s what he has always wanted, to travel the world, to experience new cultures, see the places he’s dreamed of for so long. He should be over the moon. Instead, he’s been in a slump ever since he lost his friend Em. Nick is a player, always has been. The first time he ever wanted more from a girl he was shot down. So now he’s left licking his wounds. Emma made her choice and now Nick has to live with it. Or does he? When he finds out that Emma is single after all, will he fight for her? Will he be able to convince her to give him a chance? And if he does, what will happen when he leaves? 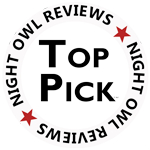 Nick has reached a crossroads in his life – the girl or the dream. Seems like an easy choice when the girl of his dreams is Emma. But what if she doesn’t see things the same way? 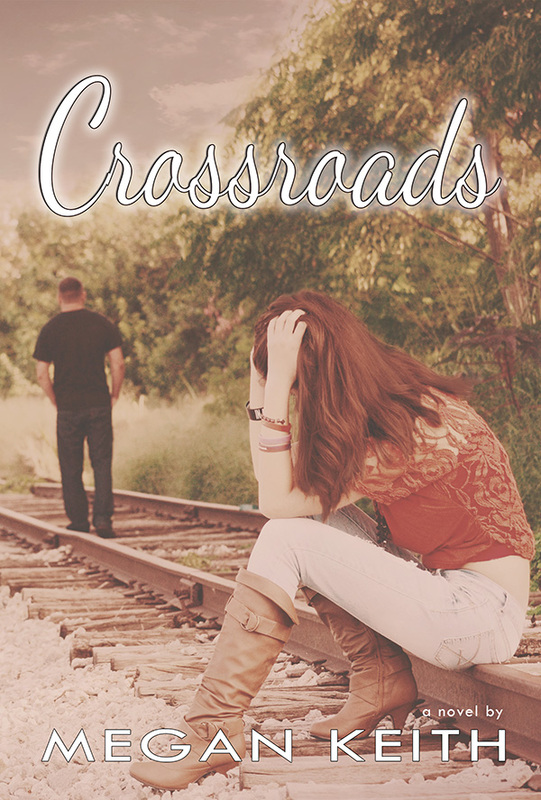 The book cover for Crossroads was designed by Kari Ayasha at Cover to Cover Designs. Megan Keith is a married, mother of three, living in a small country town in New South Wales, Australia. She has a constant thirst for a good story, whether it is in books, music, movies, on TV, or just plain old-fashioned gossip. She has always had a creative side and loves to let her imagination run wild. On a few occasions over the years, Megan has put those imaginings into a written story, but never dreamed of publishing. 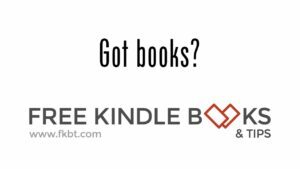 She has always loved to read, but it wasn’t until she got given a Kindle that it became a full-blown addiction. 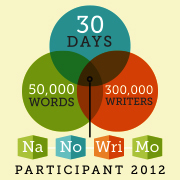 Her introduction to the world of Indie Authors re-ignited her passion for writing. Megan published her first book Finding My Way in June 2013. Crossroads is the sequel and the second book to the Finding My Way trilogy. There is a Rafflecopter giveaway to celebrate the cover reveal for Crossroads. It begins at 12:00 AM AEST 26th of August and ends at 12:00 PM AEST 31st of August. It is open internationally. And don’t forget to pick up your copy of Megan’s first book, Finding My Way, only 99 cents on Amazon for two day’s only. New Adult Contemporary at it’s best! Great covers, Megan. Both really convey YA and fork-in-the-road choices. I stand corrected, but the message the covers convey still stands. Absolutely! I love them and I’m so excited that Kari, the cover designer, is doing the cover for The Dark Huntsman. Counting down the days!